Till the time your Sitecore website is in single language, everything will work smooth. But the moment you are asked to add one more language in existing solution, I am sure you will come across below situation. You have 90% of content coming through Sitecore which means 90% of your website is content managed. You have 10% of content is hard coded which contains button text, place holder text etc.. as illustrated in below screens. This will make you worry if you want to add one more language in site and make them content managed. Tooltip text and so on..
How to make these hard coded values content manageable? Where to add them in Sitecore as they are NOT related to particular page template? This content are common and used across the site. 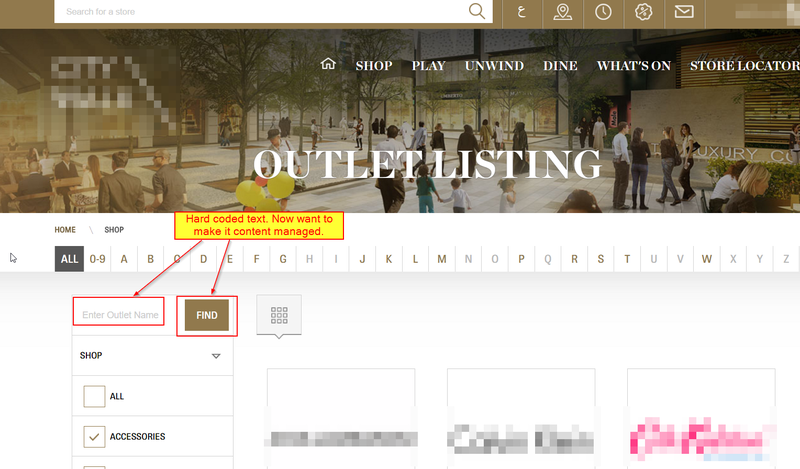 For example: "Find" button is used on many pages of the website. Option-2 will answer all of your above questions. 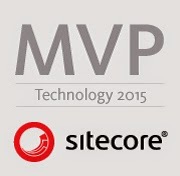 There is one hidden hero in Sitecore which we rarely use and can save our life in this scenario. 1) You can now create dictionary items under /sitecore/system/Dictionary/ for all of above hard coded button, placeholder and message content. 2) Add below piece of code to render content from Dictionary Item based on key. Above code will now pull content from respective Sitecore dictionary item as shown below. 2) You can use same dictionary content across the site. For example, there are ten places where you have hard coded "Find" button text. You can use same dictionary item at all those ten places. 3) Like other Sitecore item, you can add different language versions of Dictionary items. 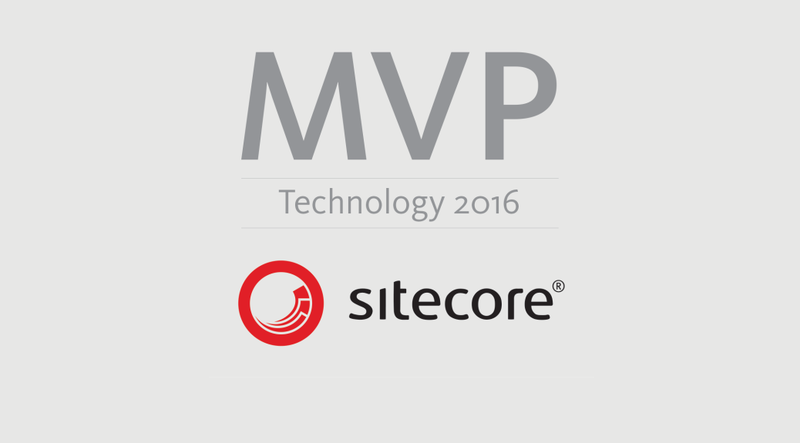 Hope you will now take the advantage of Sitecore Dictionary in such scenario. 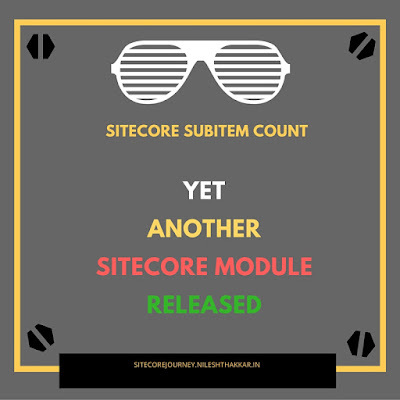 Keep your Sitecore Journey going on! Great post Nilesh. However need to know how we can allow/accessible content builder users to define language text for each? Thanks! Thank you Ashish for your feedback! 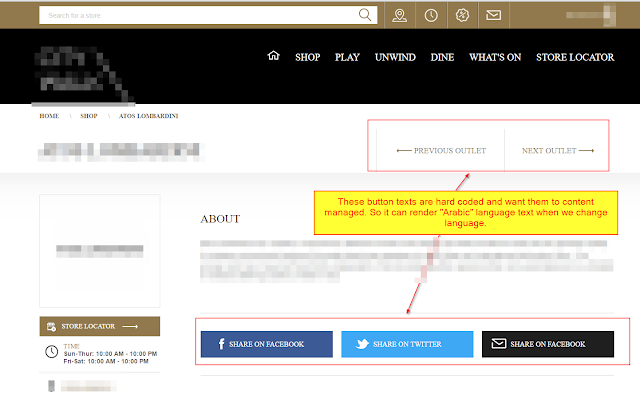 We can add different language text for dictionary item similarly we add new language version to any sitecore item. In Dictionary item key field is shared while value field is NOT shared. So we can feed different values for different languages. 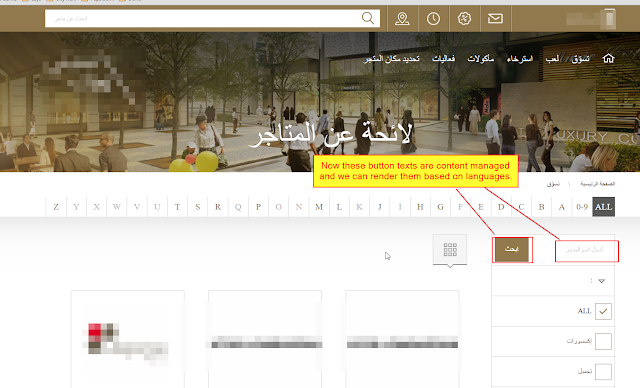 For example: "Find" button has different text for English and Arabic language and have same key. So your code will use same key and will show English text in English mode and Arabic text in Arabic mode. This will be manage by below line of code that I have shared in above post. How about Page Editor Support ?